This is an original Bob Scriver bronze sculpture titled "Rex's Gopher". The piece shows the gopher standing next to his hole. Scriver (1914-1999) was born in Browning, Montana (in the heart of the Blackfoot Indian Reservation) in 1914. Scriver began sculpting using taxidermy to learn his craft of making wildlife bronzes. 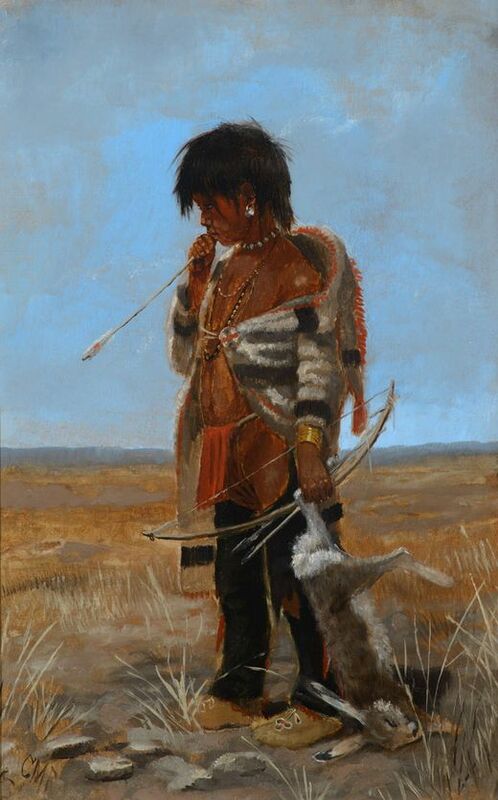 By 1962 he became a charter member of the Society of Animal Artists, had been accepted into the prestigious Cowboy Artists of America, listed in Who’s Who in American Art, and a member of the National Sculpture Society, and the National Academy of Western Art. This is a Lost Wax Bronze Casting and shows a walnut base. Bob Scriver bronzes have been valued at over $30,000-$50,000. He is believed to be "The Cowboy’s National Sculptor" and one of the finest Montana bronze artists of the 20th century. This bronze is in good condition. It measures 3.75" x 4.75" and is 4" tall. It is numbered 244/250. This bronze comes with a certificate of authenticity.